InCommand 1200 is the flagship of the InCommand line, built on Ag Leader's industry leading precision ag display technology. With InCommand 1200, you get year-round efficient machine control plus instantaneous information to simplify crucial decisions that impact your yield and profitability. See vital information in the tractor cab to help you manage machine functionality and react on-the-go to changing field conditions. 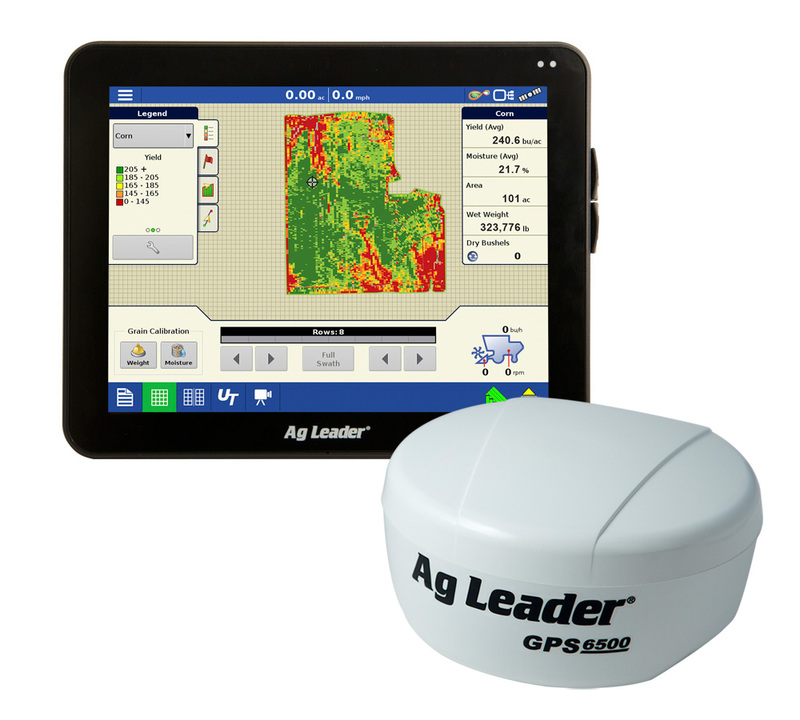 Plus, take your field data and maps with you on your tablet when you leave the cab! Reduce fatigue while extending the work day. With the new InCommand displays and AgFiniti take control of your entire operation. IN the cab, visualize what is happening IN each row with precision detail.�Take information with you IN field on your iPad for scouting. Have it readily available IN the office for a meeting with your consultant or when making seed or fertilizer purchasing decisions.